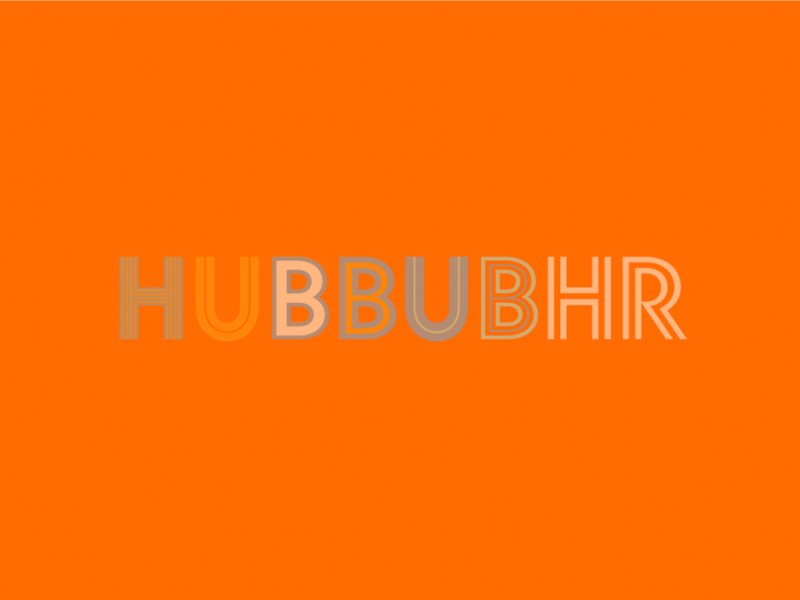 Hubbub Announces Beautifully Simple Global HR Solutions deployed on Microsoft Azure. Global HR just got easy. Vancouver, BC – July 2, 2015 – Hubbub today announced the launch of their game changing, beautifully simple HR and talent management solution deployed on Microsoft’s powerful cloud platform, Azure. Welcome to the end of costly, difficult-to-implement and time-consuming HR software. Hubbub is driven to deliver a better HR and global talent management experience at outstanding value and with radically reduced implementation times. At a time where businesses need to execute quickly, organisations are being held back by ridiculously long implementation timelines. Many SaaS HR software vendors are suggesting 12-18 months or more to implement. In today’s market, companies need to drive business forward fast in order to compete, yet their ability to engage and retain their top people is being slowed down by complex and lengthy HRMS projects. Hubbub is passionate about shifting this paradigm, delivering beautifully simple yet robust global HCM and Talent Management in as little as 30 days. 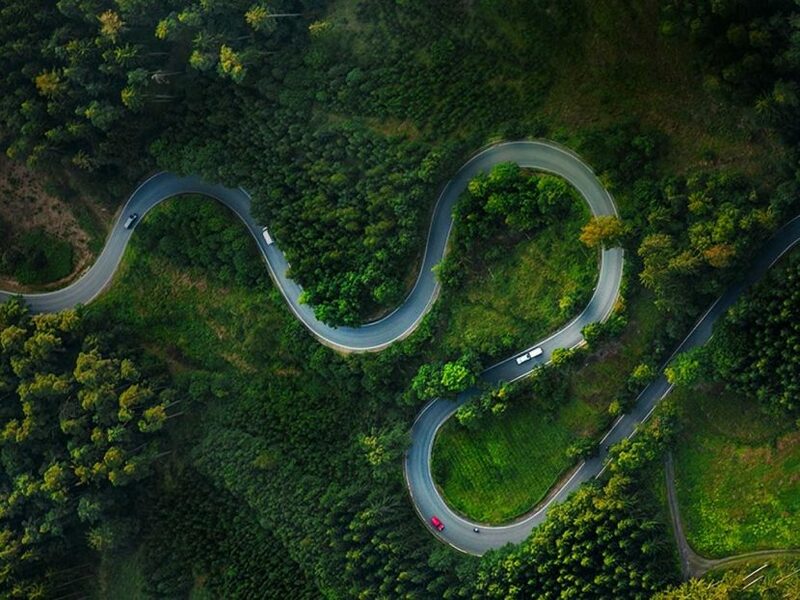 “Years of experience with lengthy HR projects is the reason why we decided to create Hubbub,” said founder and Chief Customer Advocate, Daniel Mayer. “We realized that the cloud was a disrupter that would enable transformation around how global organizations found, retained and managed talent. Companies emerging from the recession continue to experience the pain of manual HR inefficiencies and a lack of self-service, automated technology. Or they may be dissatisfied with solutions where global is either all talk or an afterthought, or from providers taking years to implement with large cost overruns. Companies should no longer be underserved by inadequate and cumbersome systems; they should demand rapid and cost effective HR solutions. Hubbub is the compelling choice for global small and mid-size companies in need of the agility, scalability and rapid deployment of a full function cloud-based HR and Talent Management solution. And now that Hubbub is running on Azure we’re even faster and saving companies more money than ever before. Advanced technology and the best in cloud capabilities is a differentiator for Hubbub as it helps us to gain advantages in the marketplace – our use of Microsoft cloud is an integral part of this success. “We are now able to move faster with rapid deployments to help our customers achieve quicker return on investment. We’re benefiting from all the innovation Microsoft offers and we’re using Microsoft’s enormous credibility too.” Daniel Mayer, Customer Advocate, Hubbub. Azure is the natural choice for Hubbub to deliver solutions that drastically simplifies the complexities of managing a global workforce. Azure gives customers peace of mind while allowing Hubbub to more rapidly deploy their solutions. And by using Microsoft Azure Stack for Hyperscale cloud computing, Hubbub delivers a beautifully simple enterprise class solution at a previously unfathomable price point. Hubbub played to Azure’s strengths in building its offering, using Azure SQL Database for data storage, and Azure Web Apps to host its ASP.NET application. Hubbub also plans to use the Azure datacenters opening in Canada in 2016. Hubbub’s beautifully simple HR solutions serve organizations that span countries, cultures, and languages with an innovative enterprise-class solution that small and mid-size businesses can actually use. Serving clients across four continents, in over a dozen countries, and in multiple languages, Hubbub is based in Vancouver, B.C., Canada. Organizations interested in learning more about Hubbub’s exciting new offering can quickly find out more by visiting www.HubbubHR.com, or by calling 1 (866) 610-0365.